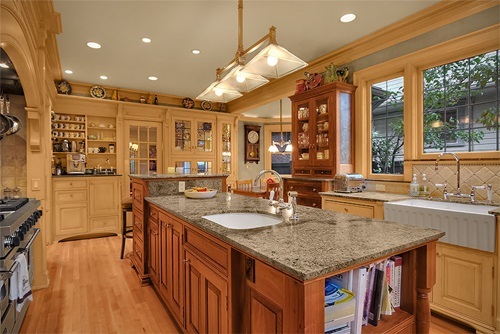 Your kitchen is the most frequently used room in your home. 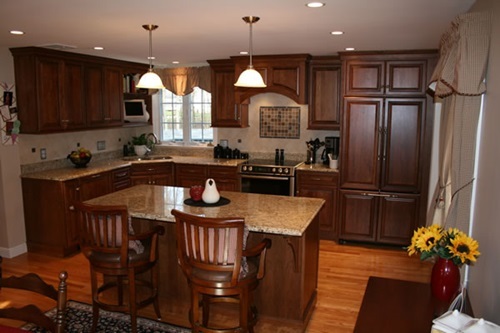 This means that you should invest more money and time developing and remodeling your kitchen to be always up to date. 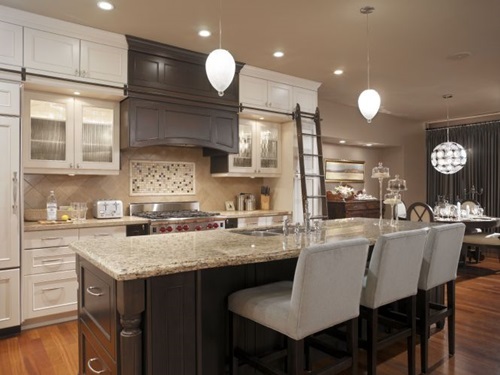 If you have a place in your kitchen for your friends and guests, you will need to design a unique and a sophisticated kitchen to be proud before them. 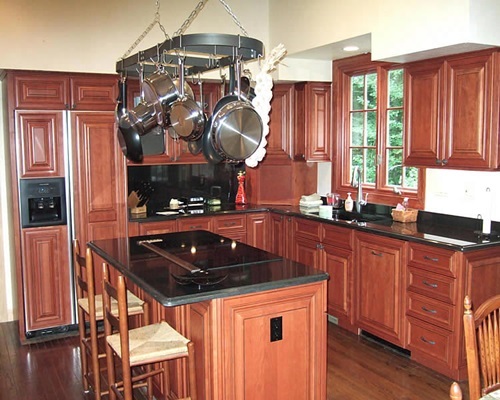 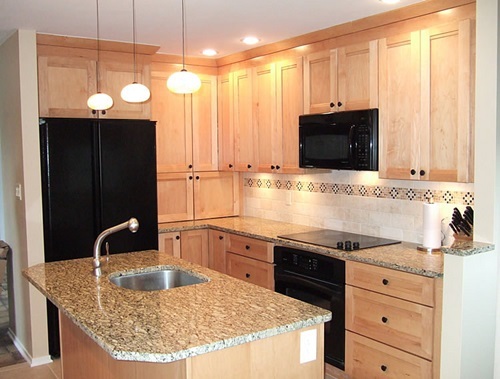 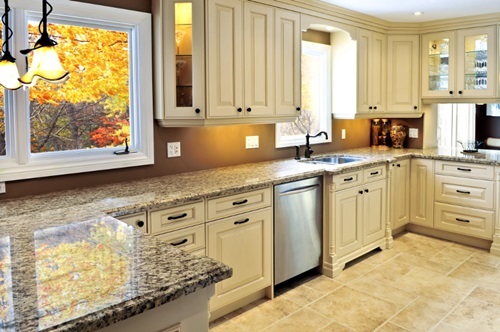 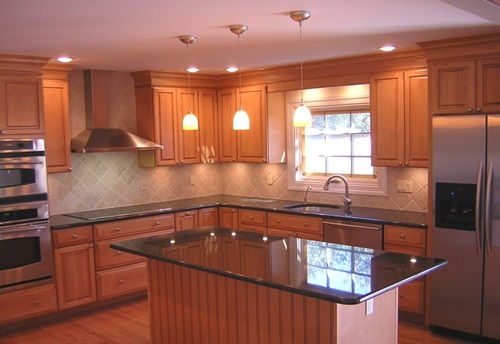 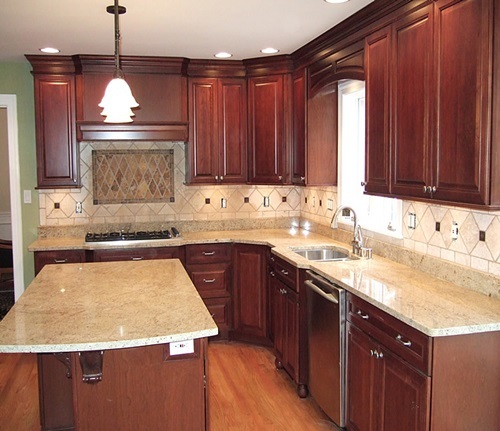 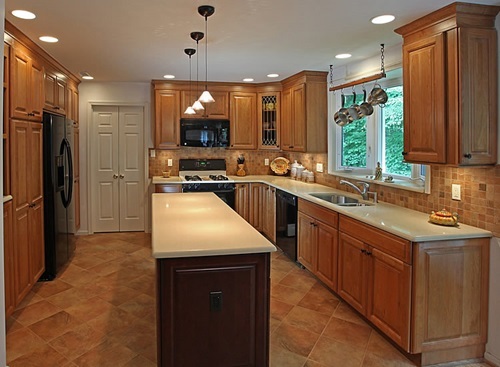 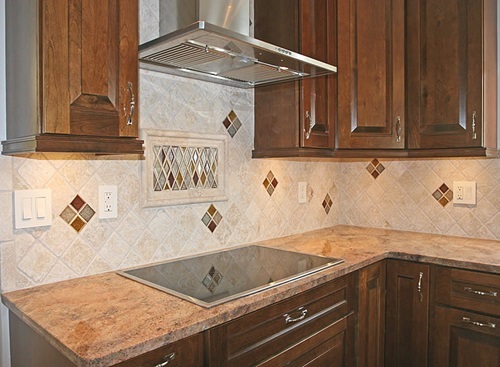 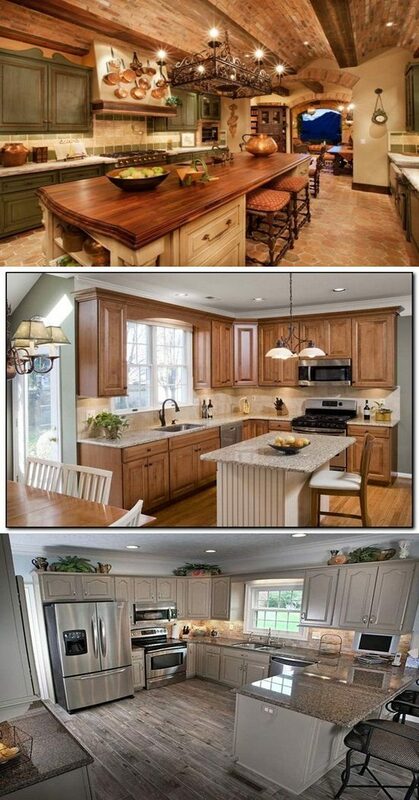 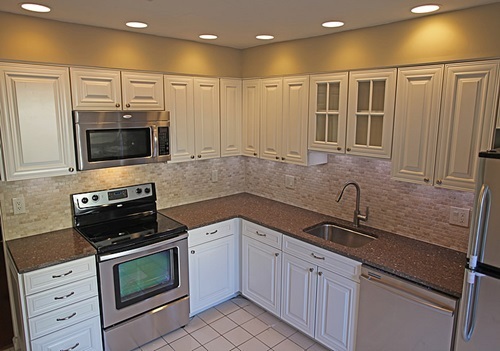 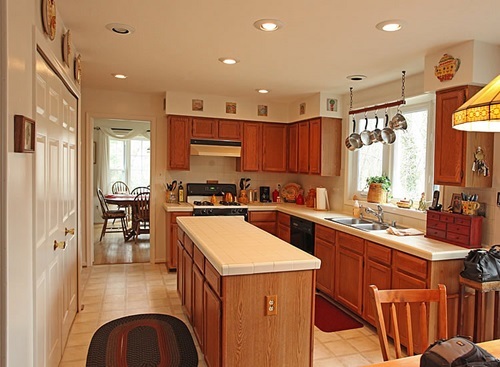 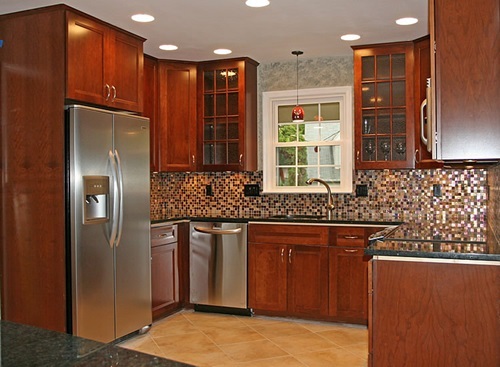 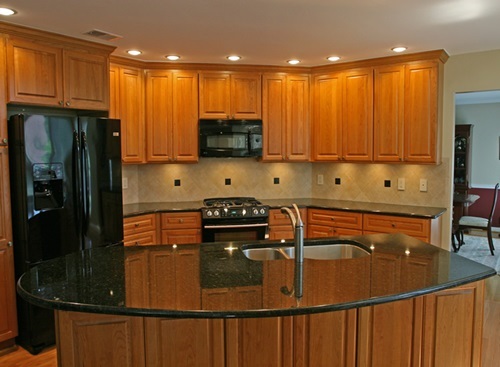 Remodeling your kitchen needs a carefully considered plan. 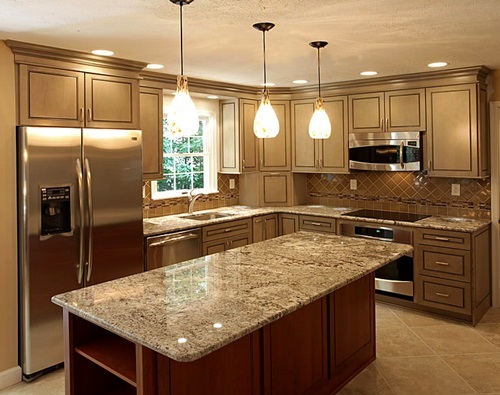 First, try to define the amount of money you can pay for such project to be able to make a balance between your budget and your needs. 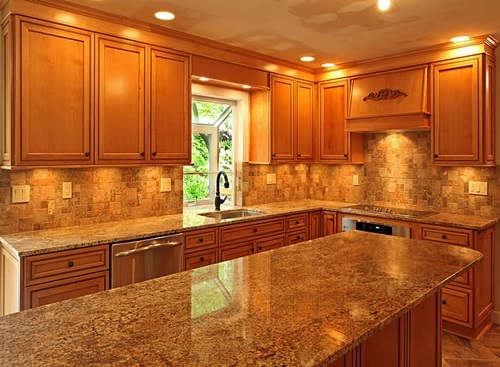 Try to opt for cheaper solutions as possible as you can by repainting your furniture, changing the knobs of your cabinets, or replacing the doors and drawers of your kitchen furniture. 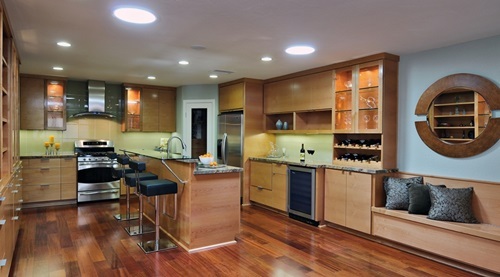 Then, you could add a combination of ambient, task, decorative, and accent lighting to create an inviting feeling in the kitchen. 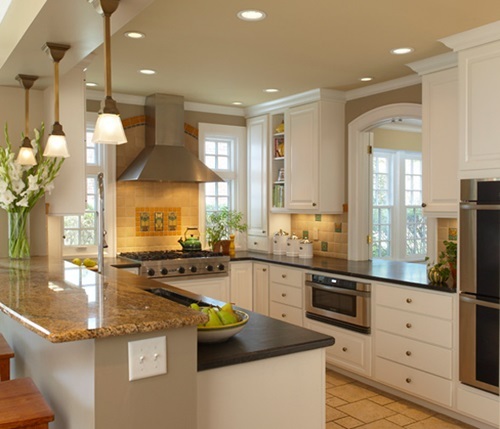 Changing the look of your kitchen may need other simple touches such as hanging up your pot racks as a decoration, and mounting a framed mirror on the opposite side of the window to reflect the natural light and refresh the look and feel of your kitchen every day. 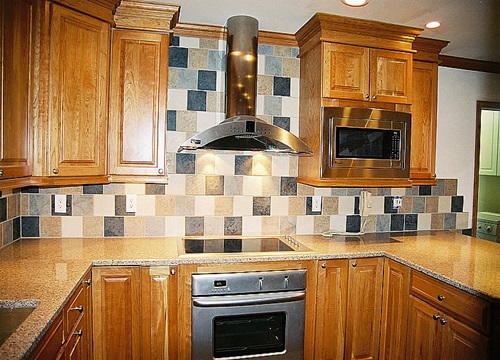 Another idea is to repaint your kitchen neutral colors that match the color and the pattern of the kitchen’s backsplashes to have a fluid and a balanced appearance. 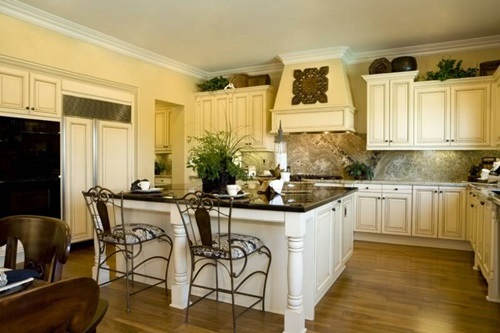 You can paint the interior and the exterior of your cabinet with a neutral hue; or opt for the open shelves that are painted with the same color of the background wall. 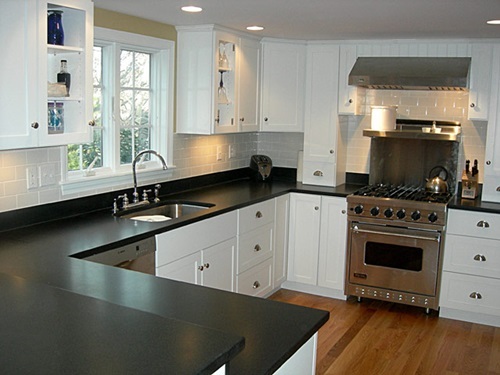 You can give your appliances a new look by placing the PVC contact paper that come with different shapes on your old appliances. 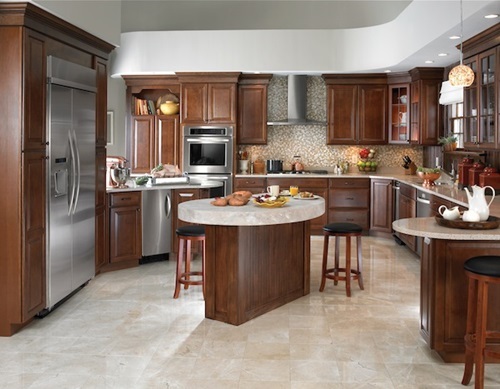 If you really need to change your furniture, try to find good quality materials with low prices and choose large or under-counter appliances to be able to cook for your family and friends. 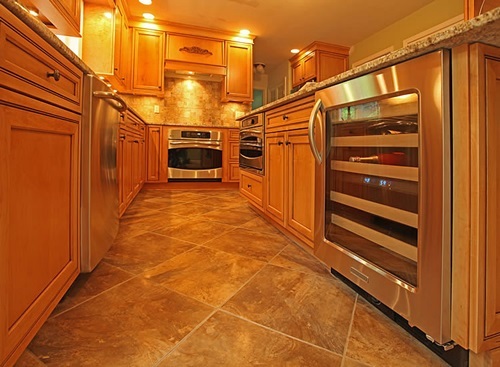 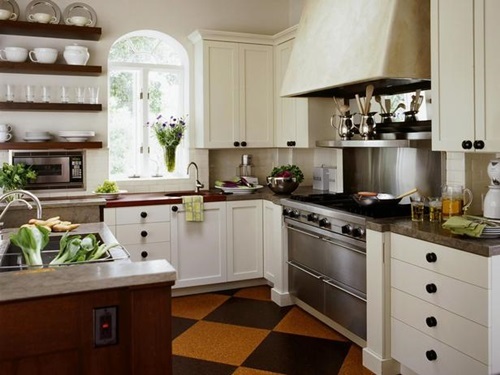 You can change the tiles of your floor to give your kitchen a new shining look.